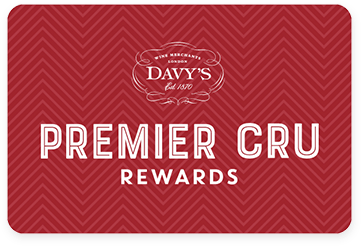 Premier Cru Rewards - Purchase this today and earn 315 points to redeem for free wine and gifts. Since it has been acquired by the Rothschild family, Château Duhart-Milon is managed by the Château Lafite Rothschild’s team and is often described as a model of the Pauillac appellation. Black and red fruit aromas with notes of liquorice and tobacco. Full bodied yet very seductive wine with velvety tannins. Essence of blackberry and chocolate. Full-bodied and extremely velvety. Caressing and gorgeous to taste. Duhart started making excellent wines in this vintage. Château Duhart Milon is a 4eme cru Classé located on the west side of Château Lafite Rothschild, along the Carruades plateau, in Pauillac. It can be traced back to the 18th century when, at the time, the Milon wines were Château Lafite’s second wine. After successive onwnership, the Rothschild family purchased the property in 1962 and, invested heavily in order to restore the estate to its glory. Today the same team oversees both Château Lafite Rothschild and Château Duhart-Milon.